Please join me in welcoming back Dana Zificsak, Agent with Magical Moments Vacations, who is guest posting today about how she can help you to layaway your 2018 Disney vacation! Imagine how wonderful it would be to escape as a family to the excitement, warmth and magic of Disney with your family next year! Disney vacations also make for amazing gifts and surprises all year long! Dana is here to help you plan the perfect magical experience and get you the discounts you want and deserve! Let’s ~LAYAWAY~ your Disney vacation today! 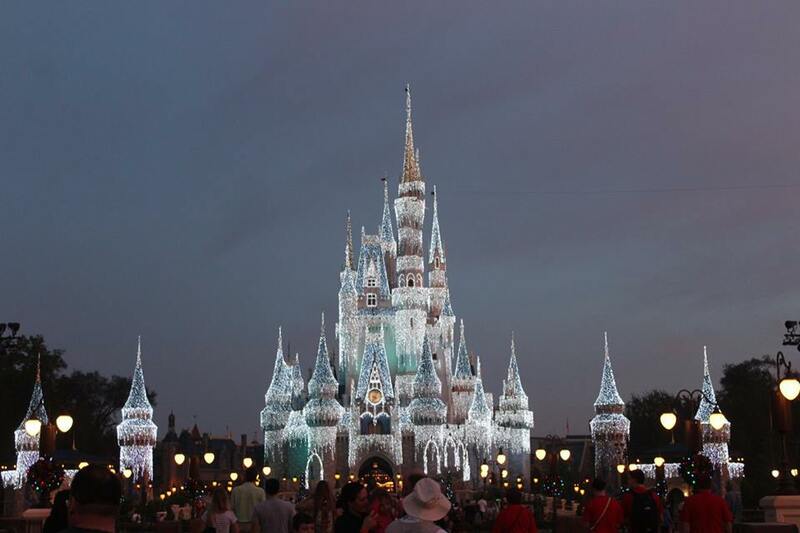 What could be more magical than a Walt Disney World vacation, for your family’s Christmas present this year? Just $200 reserves and books your family’s vacation! Final payment is not due until 30 days before your Disney-arrival-date!! We can even set up a payment plan for you to spread out the payments between your deposit and your final payment due date (30 days before check in). You can then just sit back and enjoy the FREE personal, vacation planning services that Dana provides to you. She is a fee-free travel agent with Magical Moments Vacations, Authorized Disney Vacation Planners. There is no better time than NOW, to make an investment in your family’s cherished magical moments!